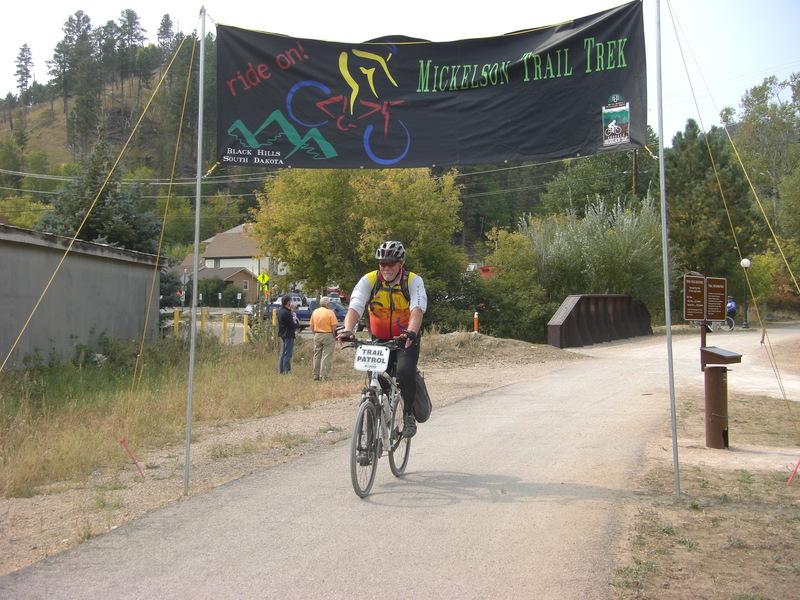 Each year on the third weekend in September, the State of South Dakota Parks Division presents the Mickelson Trail Trek. 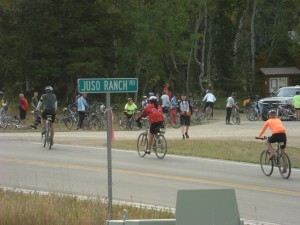 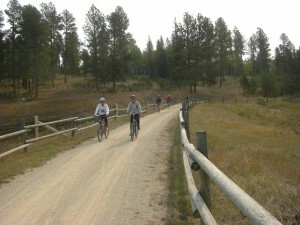 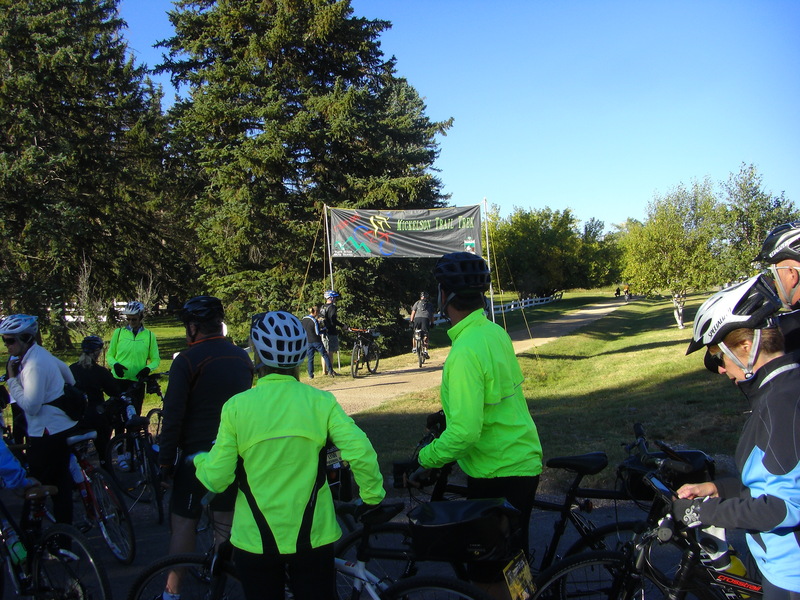 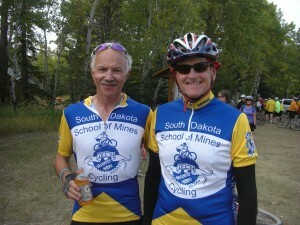 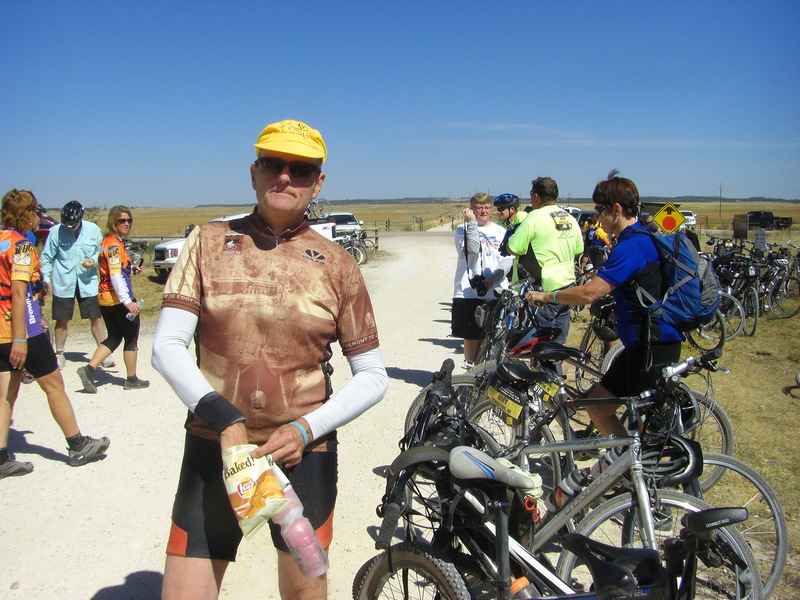 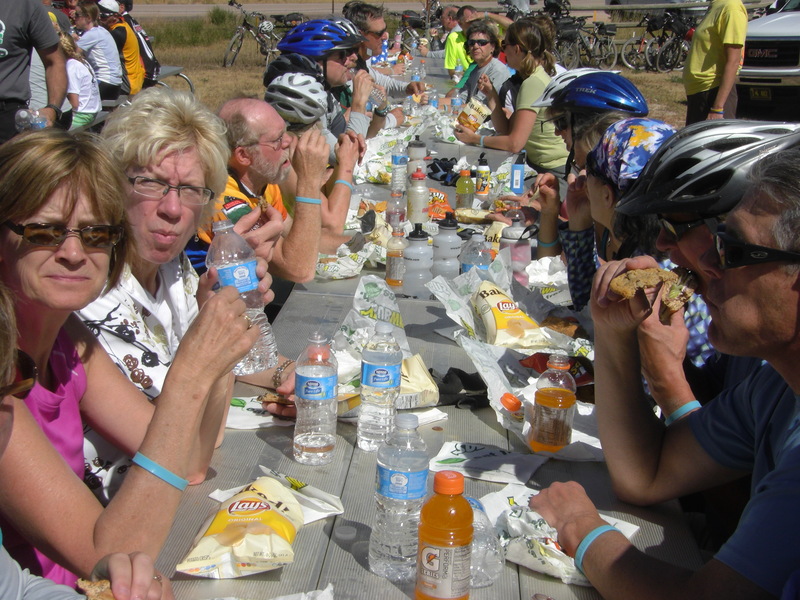 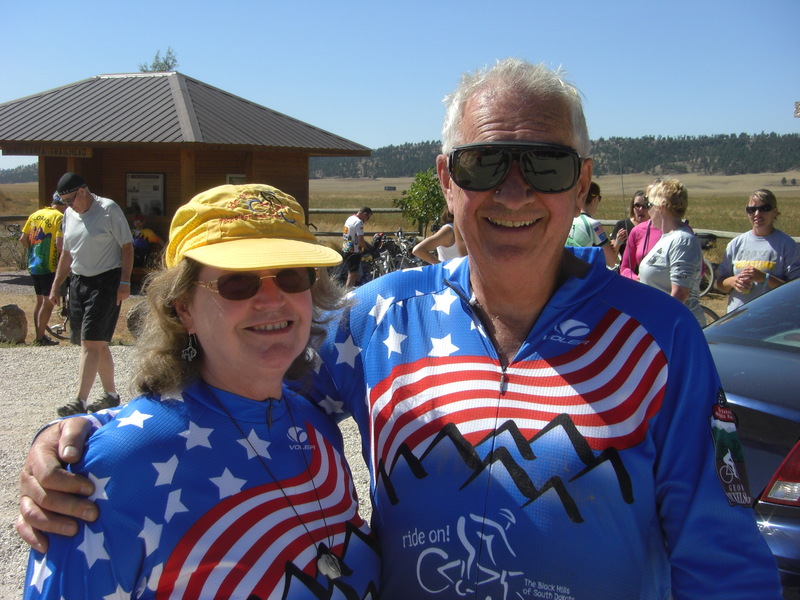 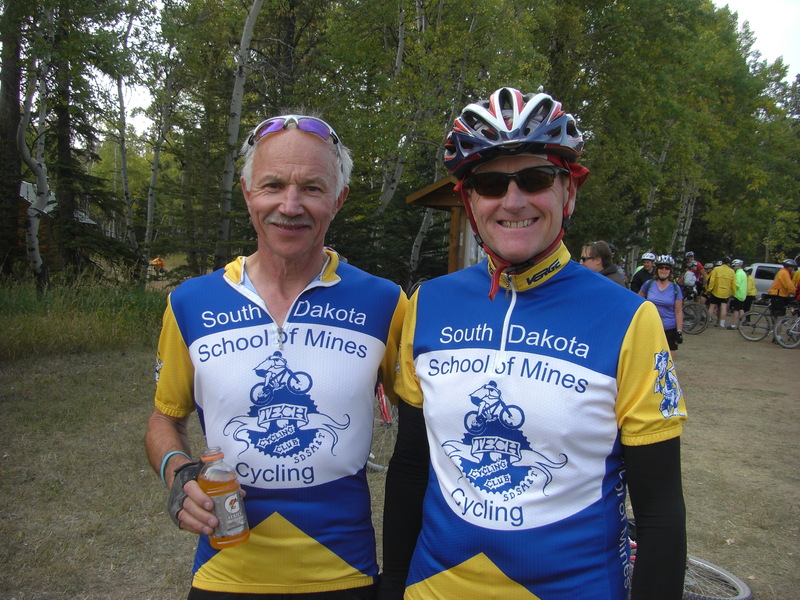 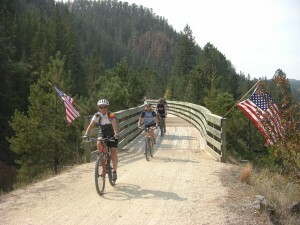 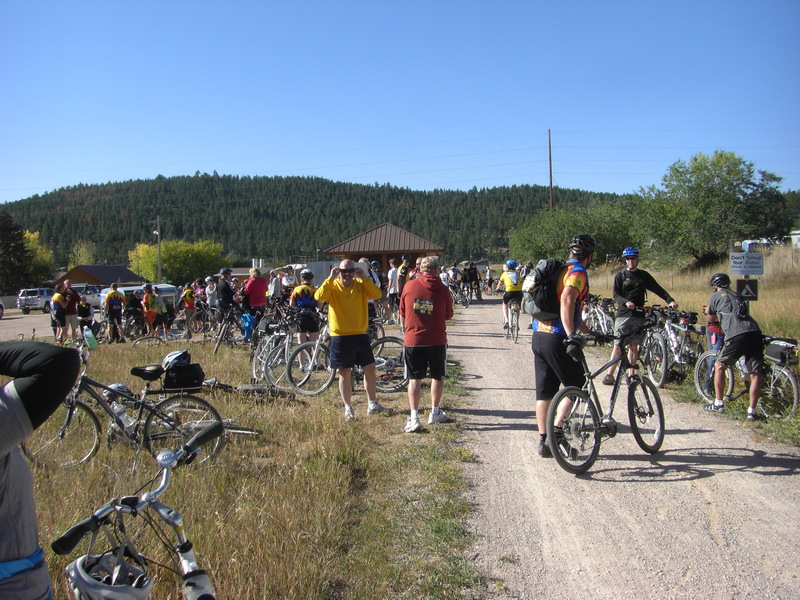 It is a 3-day (Friday to Sunday) ride of the entire 110 miles of the Mickelson Trail. 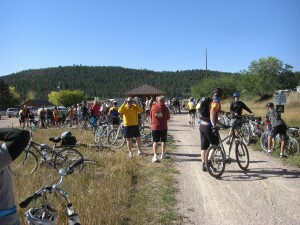 It is a quality event that draws cyclists from near and far. Riders who have been to 10 Treks receive a golden spike with their name on it. 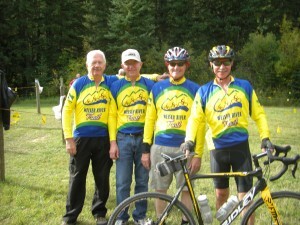 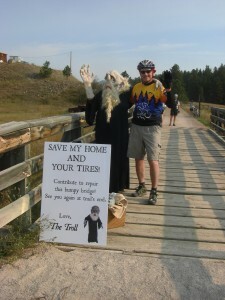 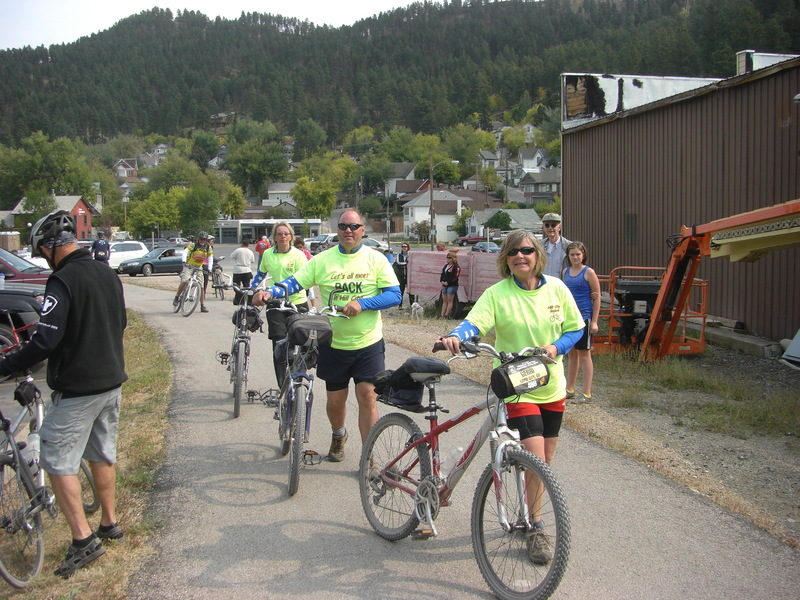 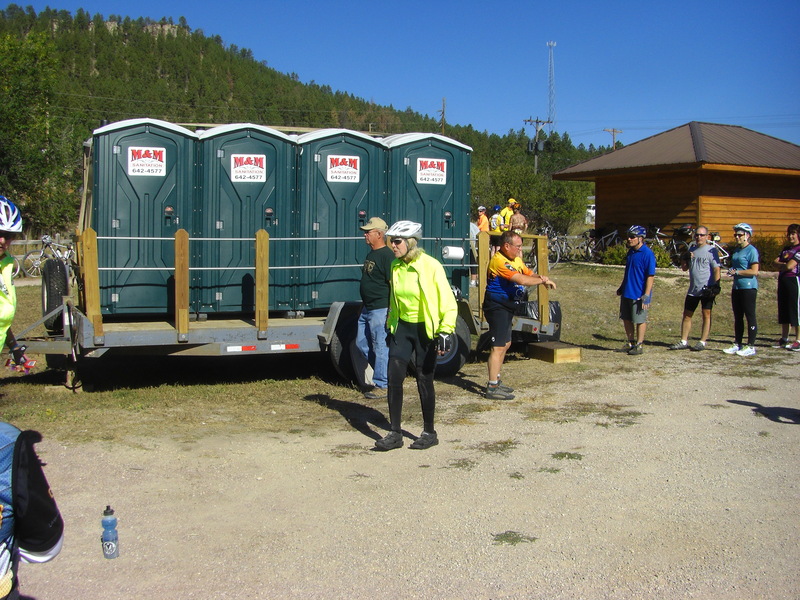 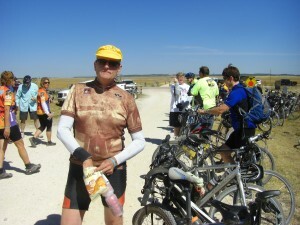 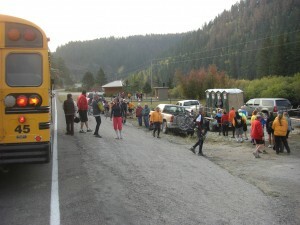 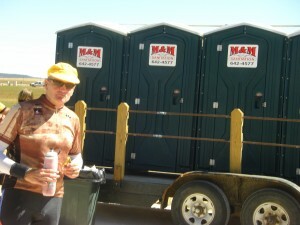 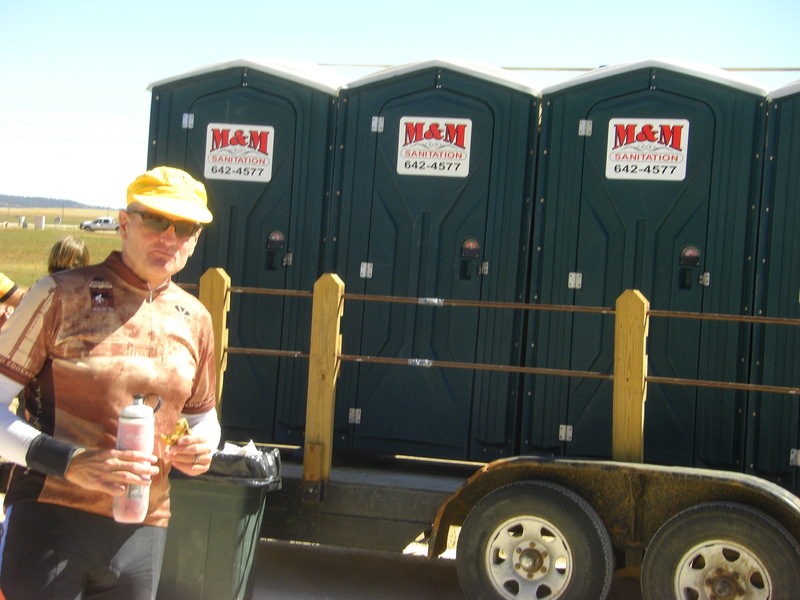 Here are pictures from the 15th Annual Trail Trek in 2012. 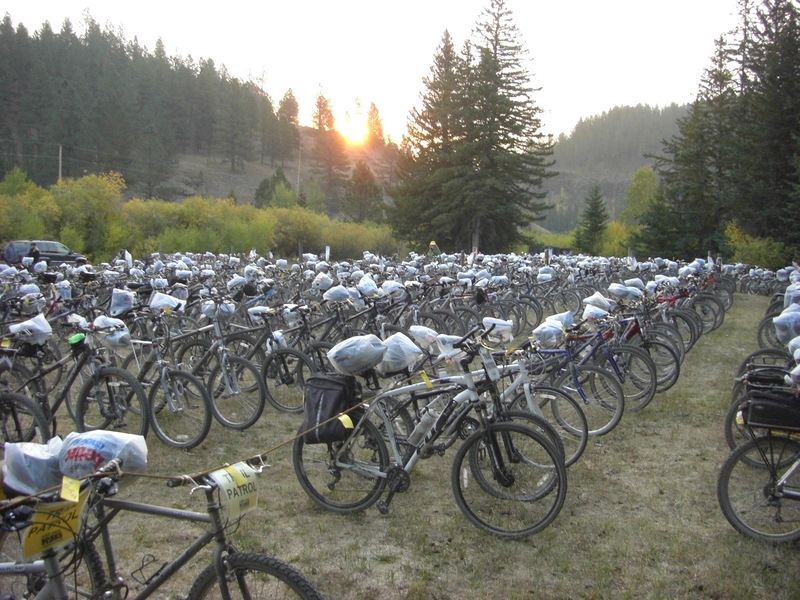 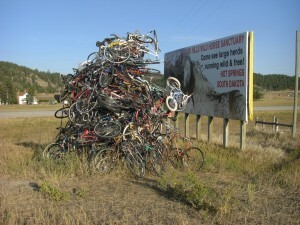 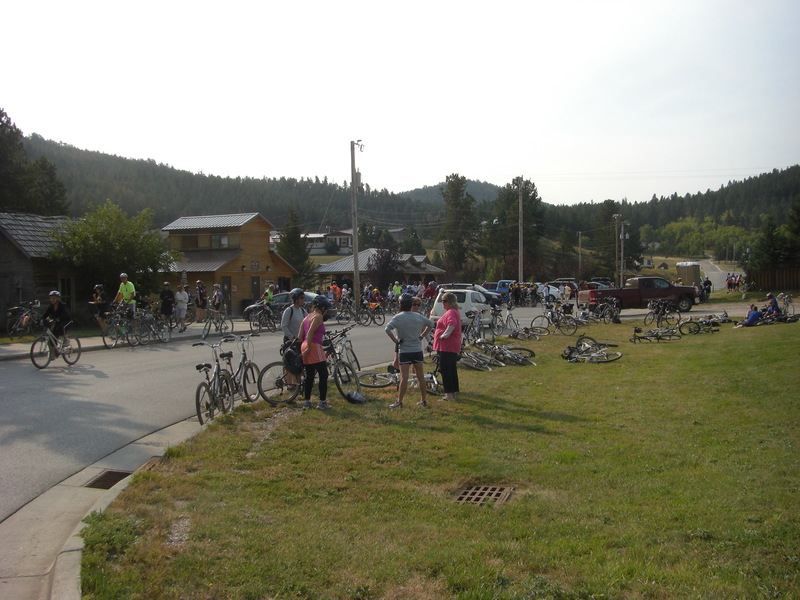 Rochford – riders arriving Sunday morning to claim their bikes.